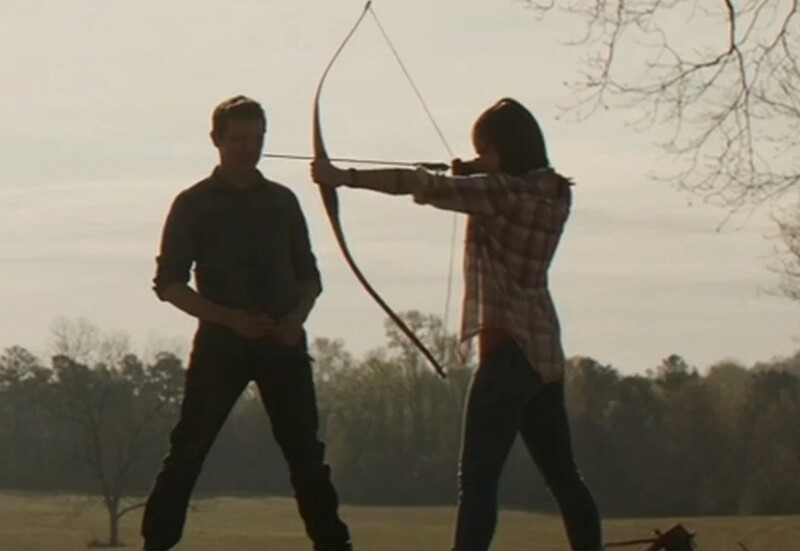 Jeremy Renner is getting a Hawkeye series for the Disney Plus streaming service, which will pair him with the young trainee Kate Bishop who was teased in a recent trailer for The Avengers: Endgame. 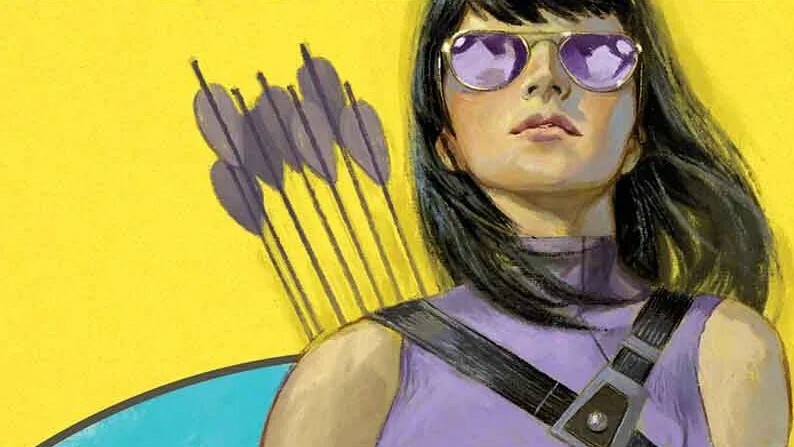 The series is described as seeing Clint Barton, aka Hawkeye, passing the torch to Kate Bishop, who in the comics is a member of the Young Avengers and takes up the Hawkeye mantle. Variety reported the news, with Marvel and Renner having yet to confirm. The Hawkeye series will join the Tom Hiddleston Loki series, the Paul Bettany and Elizabeth Olsen Vision and Scarlet Witch series, and the Anthony Mackie and Sebastian Stan Falcon and Winter Soldier series, with a Rocket and Groot series also having been previously rumored. Disney Plus is slated to launch later this year also featuring new and original Star Wars series and more. Jeremy Renner first appeared in Hawkeye back in 2011's Thor.